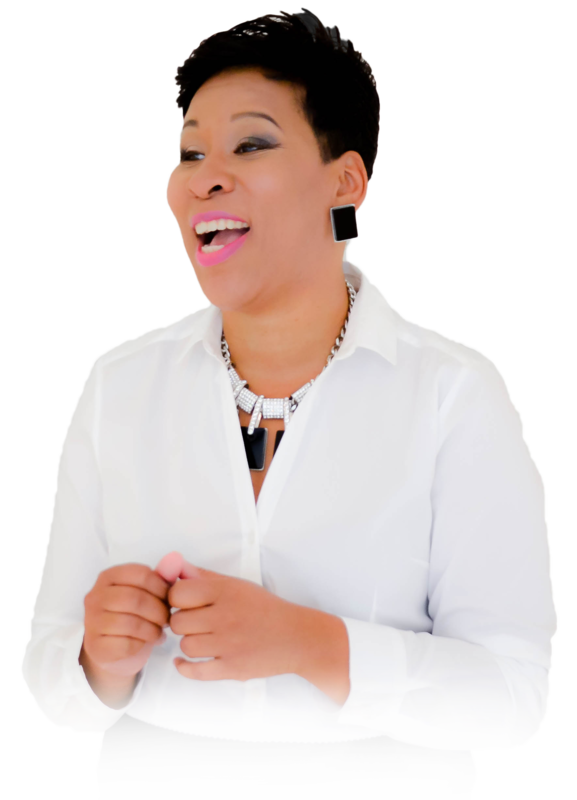 Regina Robinson is passionate about helping women unlock their inner confidence because she knows what it feels like to lack confidence, have doubts about being good enough, question your worth, and fear success. Learn more about how she took back her power and began FEARLESSLY strutting in her confidence! Fearlessly Strutting In Your Inner Confidence provides 12 powerful keys to greater confidence and life fulfillment through self-work, self-assessment and a commitment to becoming a better version of who you already are. 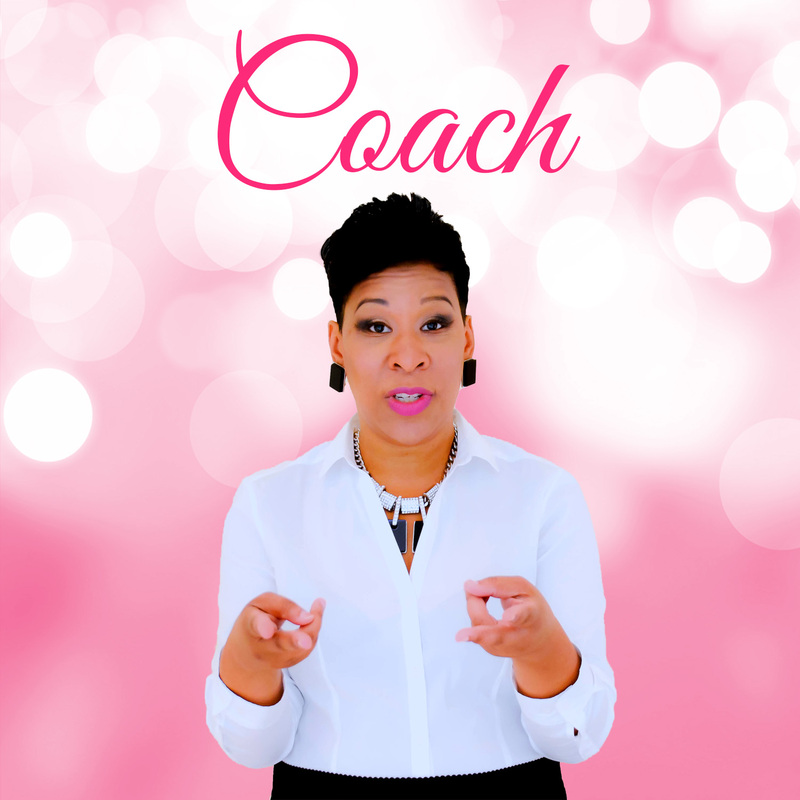 Coaching with Regina Robinson focuses on holding you accountable as you assess and discover your personal and business needs, and as you unlock your confidence with power, poise, and purpose. Regina Robinson is an Award Winning Global Speaker, Best Selling Author, and Inner Confidence Strategist who is widely known for engaging, motivating, and equipping women with the tools to unlock their inner confidence and become unstoppable women.She is widely known for engaging, motivating, an inspiring her audiences as she combines genuine inspiration, laughter, and practical principles to empower women to take immediate action in their lives, businesses, and careers. After years of teaching, consulting, and coaching in the educational field, Regina built a platform where she provides education, strategies, and accountability for women who are ready to show-up in their authentic power as they increase credibility, visibility, and confidence. 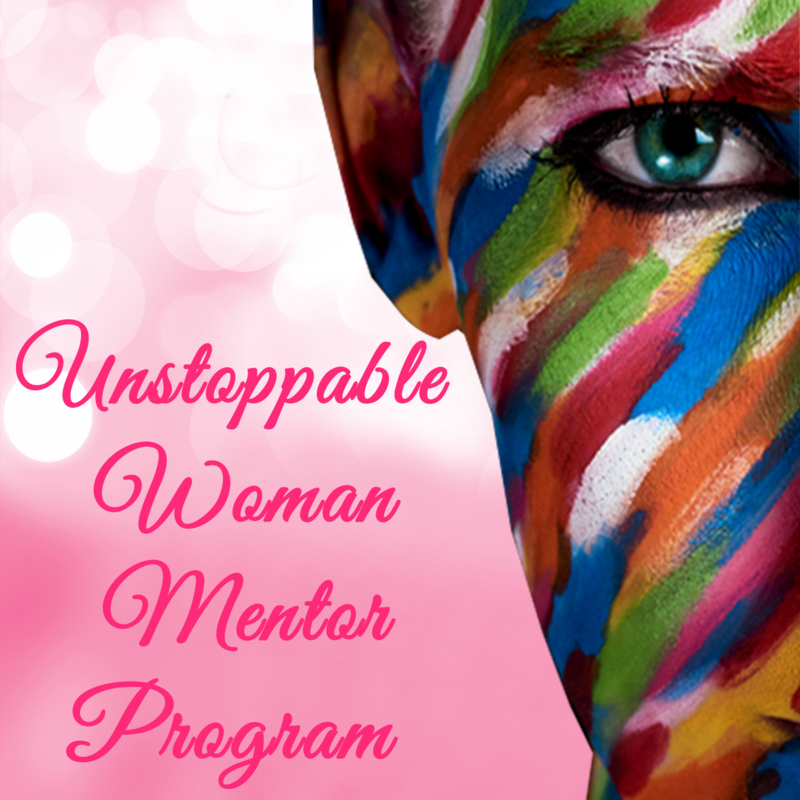 She supports women in discovering, articulating, and mastering their uniqueness as they position themselves to confidently move from start to finish in their life, business, and career. 2017 Amazon Best Selling Author - "Winning the Game of College Admissions"
2017 Amazon Best Selling Author - Book Collaboration - "Permission To Win"
2017 Amazon Best Selling Author - Book Collaboration - "Fitness Shift"
2016 Published Author - "Fearlessly Strutting In Your Confidence"
She has been featured as cover stories and spotlighted in a number of magazines and appeared as a featured guest on a host of radio shows. Her message is so powerful and impactful; women’s conferences, churches, organizations, and corporations continue to bring her back for Keynotes, Break-out Sessions, Panels, and workshops. Fearlessly Strutting In Your Inner Confidence - 12 Keys to Unlocking Your Inner Confidence written by Inner Confidence Strategist Regina Robinson is an empowering and thought-provoking written work of art that challenges its readers to show up in their power, remain authentic and take ownership of their lives by means of increased internal confidence.This book will resonate deeply with all who are ready to remove limitations in order to start building confidence in their dreams and possibilities. Fearlessly Strutting In Your Inner Confidence provides 12 powerful keys to greater self-work, self-assessment, and a commitment to becoming a better version of who you already are. If you are done playing small, this book is just what you need to create a bigger, bolder life. The transformational content contained within sparks a flame that energizes you to fall in love with who you are at your core and to value yourself spite of your faults, failures and disappointments. 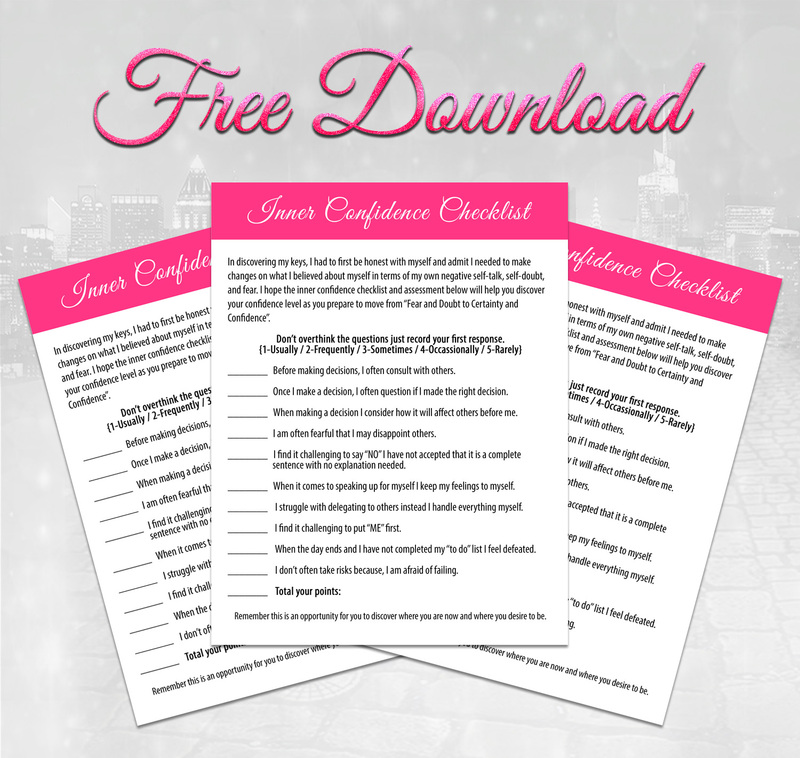 Through a host of checklists, assessments, reflections and decrees you will find yourself on a fast track to increased confidence and creating the reality you want. As you turn each page, you will be reminded of the need to shift your daily internal conversation, rise above your fears and abandon the shackles that negatively bind you to your past. We often start out passionate about our journey, yet quickly become so overwhelmed with life that we begin to loose confidence. Regina’s mission is to partner with you as your source of accountability in clarifying, creating a road map, and outlining action steps that will move you towards executing and achieving your desired results. Regina will equip you with the strategies and confidence that will give you the jolt you need when you’re not feeling motivated, and empower you to take the risks you wouldn’t take if you had to do it alone. She will provide you with results-focused guidance, action steps, and the accountability of operating in your confidence. Get ready to unlock and discover the potential of your greatness as you create substantial plays that yield tremendous results! 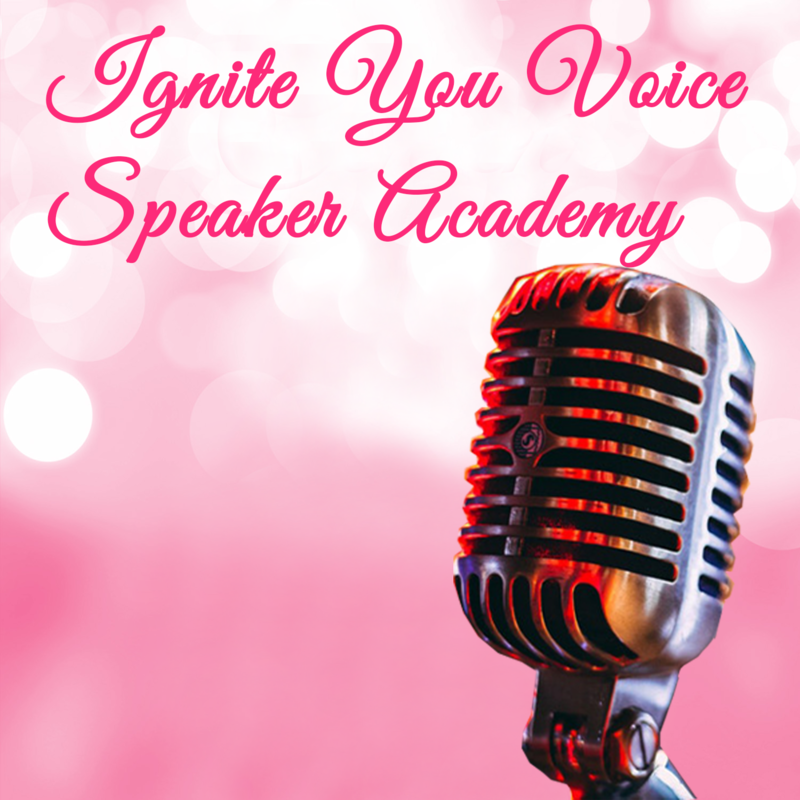 Un-mute your voice, unveil your unique message, and unlock the power within you! The Unstoppable Woman Breaks the Mold, Raises the Bar and Creates her own Rules. 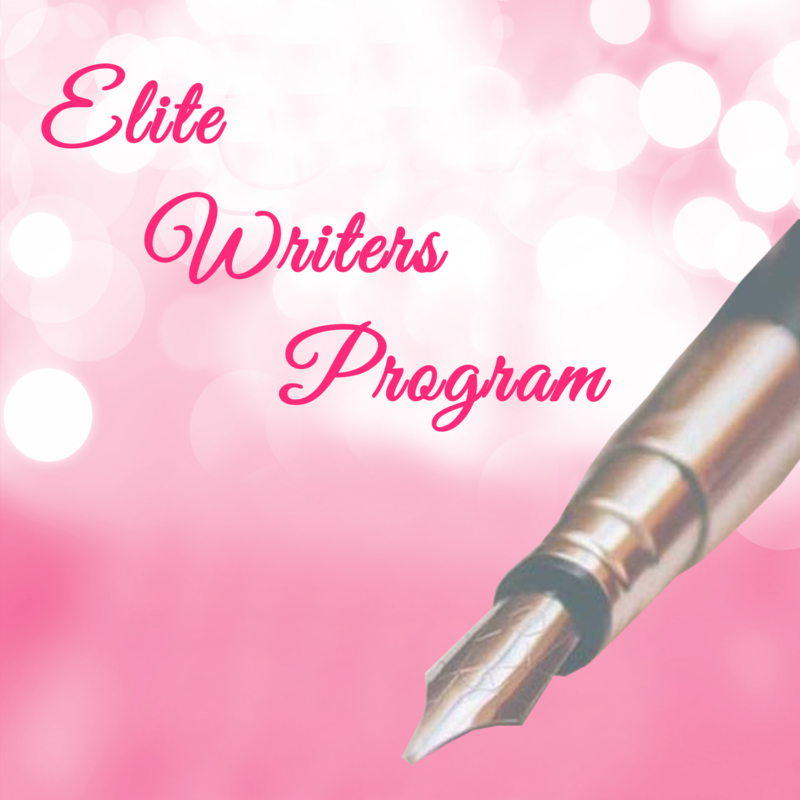 Unveil your ideas, Express your thoughts & Inspire your reader through your story. Regina Robinson thank you so much! I have grown so much and have so much more confidence as a result of your six-week virtual program! I am tremendously grateful for the opportunity to grow with and spend personal time and moments with such beautiful women as a result of your vision. This experience will have a positive impact on my life and is the catalyst for moving me closer to my passion and purpose. I'm a better person, stronger, and more confident because of this program. I couldn't think of a better time to have gone through the program as I embark upon my first training session as a part of a conference. Thanks Regina! Thanks so much, Regina, for this opportunity to share, grow and learn from you and the ladies within our group. Over the years, you've always encouraged me to step up my game. You couldn't have given up on me, but you didn't. These 6 weeks were trying, but very rewarding. The little things always count. Having you there to support me through my own process of push through the fear, made it even better!!!! You have a gift to motivate, lead by example and empathize and I was quite fortunate to share this journey. Your individual attention to us all was an added bonus! Before coaching with Regina, my goals were just thoughts in my head. After meeting with her the first time, she helped me go from a thought to a finished product. With her amazing coaching style she helped me create a strategic plan with actionable steps that I could implement with confidence. The Six Week Unlock Your Inner Confidence Program has been truly amazing!! It has prompted me to take ownership of my inner confidence and changed the trajectory of my thinking. It’s just what I needed to move forward. I’ve also gained relationships with other amazing and power women. If you’re ready to go to the next level, and embrace your greatness, this is the program for YOU!! In the speaking industry there are speakers and then there are inspiring speakers. If you have not had the privilege of being in the audience when Regina Robinson is speaking, you are missing out. Inspiring, educational, humorous, concise and informative are just a few words to describe her. It truly was an honor to not only receive from her presentation but to meet her. Working with Regina has been a delight. Seeing her tenacity to pursue her dreams and goals is inspiring. After seeing her speak and hearing the passion in her voice; that alone will motivate you to work and push towards success. She is truly authentic in her approach and definitely a name to remember. 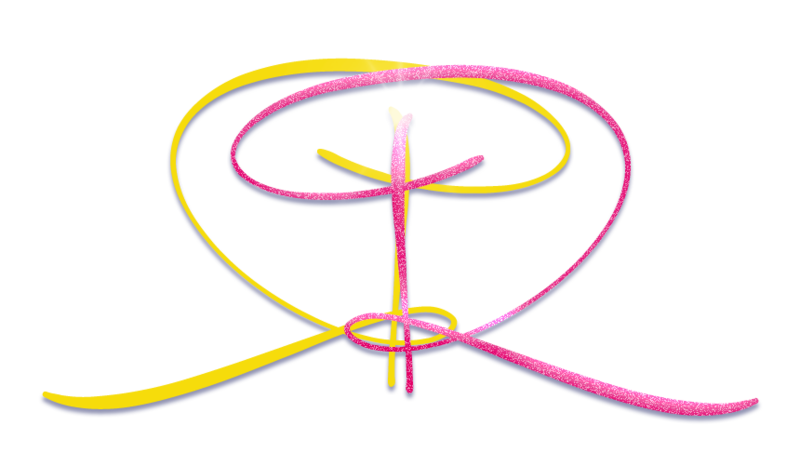 Regina Robinson is like a quiet storm. You see her as humble and quiet…and she is, but when she speaks…pearls of wisdom flow like a river. I’ve picked up priceless gems every time I’ve heard her speak and I’m sure you will too! Regina Robinson is a powerful speaker who certainly knows how to ignite audiences and propel them into greatness. I am thankful that she was a speaker at our iEmancipateME Conference Business and Higher Ed panels. Even though panelists did not have prior knowledge of the questions and time was short, Regina answered succinctly and helped further the mission of the conference. I am truly looking forward to future collaborations. Regina has a powerful message and a delivery that is sure to move any audience. In addition to being a powerhouse speaker, Regina is also a joy and a pleasure to work with. She delivers a rousing message that causes attendees to sit up and take notice about how they are showing up in their own lives. Her commitment to helping others know and understand the value that they bring is admirable. I look forward to many more opportunities to work with Regina. Wise, bold, impactful, and passionate are just a few words to describe Regina Robinson. A much sought after guest for my international talk show, Regina did not disappoint. Regina is a powerful speaker who will definitely breathe life into an audience and stir them to take action in their lives. 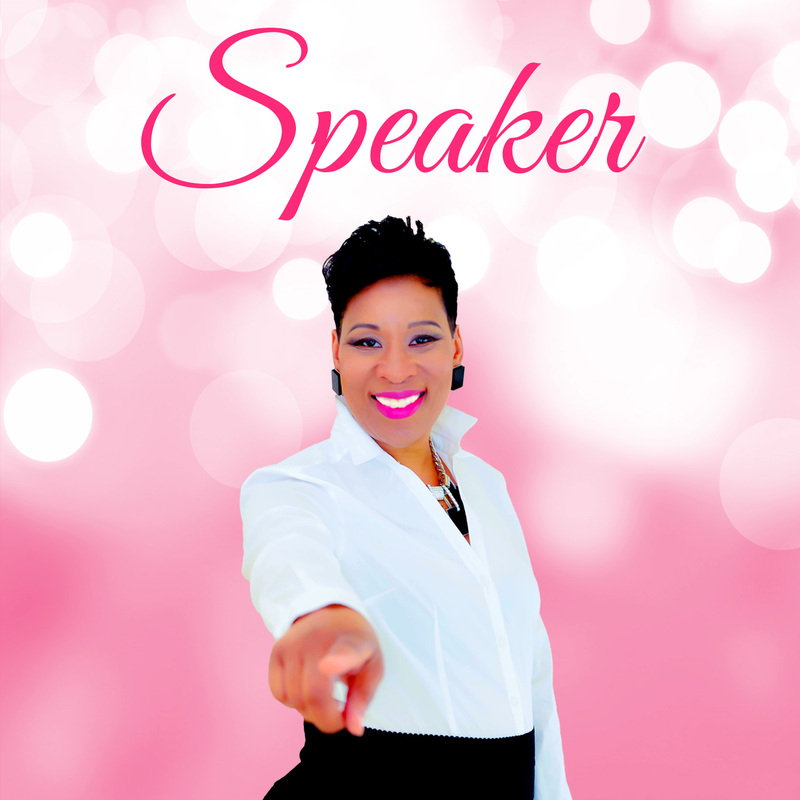 I highly recommend Regina as a speaker!